Monaco and Atletico have reportedly agreed a deal over the transfer of Arsenal target Thomas Lemar. 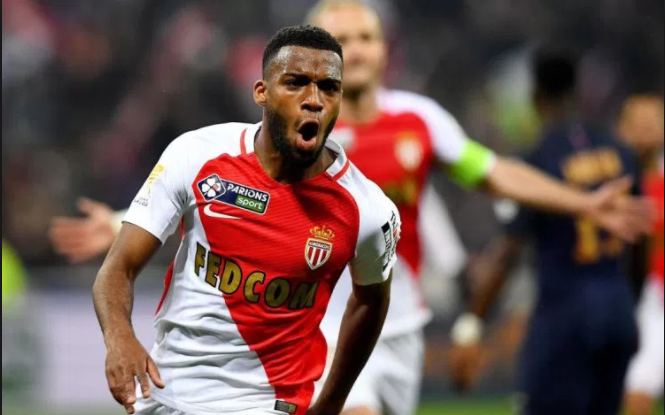 Thomas Lemar was on the verge of Arsenal move but for the failure of Alexis Sanchez switch to Manchester City, Arsenal missed the chance of buying Lemar. French Media L’EQUPPE is reporting that a fee has been agreed by both sides that will see Lemar move over to Spain. Thomas Lemar’s move to Atletico will bring the situation of Antionne Griezman into sharp focus, and this deal may be a preparation for Griezman’s departure.